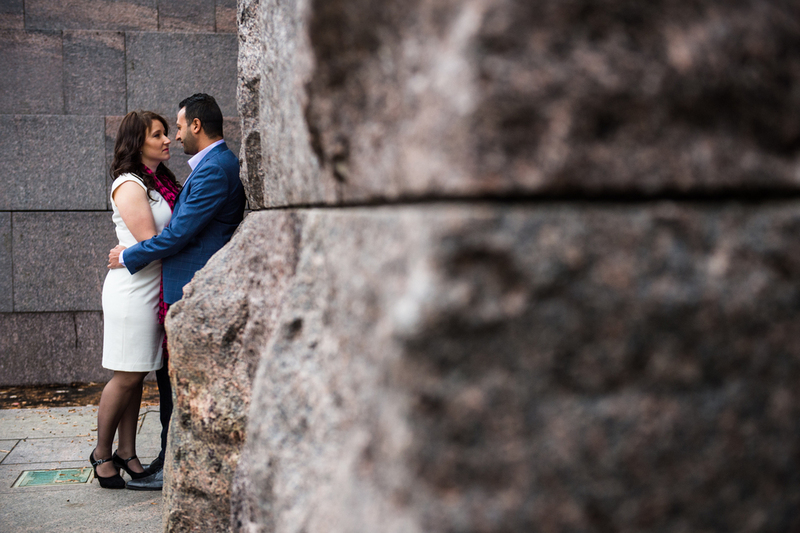 AJ and Alex wanted to feature the fall colors as well as some of the D.C. architecture in their engagement photos. 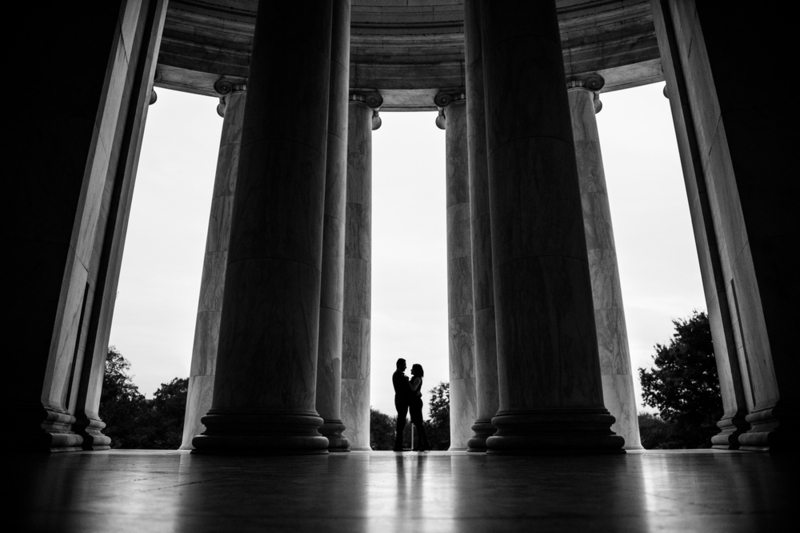 In order to do this all in one area, we chose the Tidal Basin with the colorful trees and close access to the Jefferson Memorial. 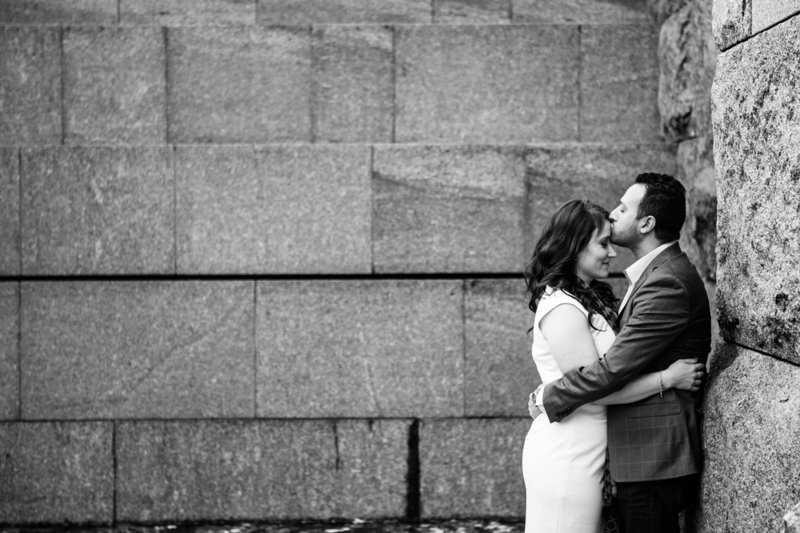 This couple was fun to get to know and very easy to work with. They were laughing and smiling throughout the session; clearly it won't be a problem for them to open up on their wedding day! Once we found sights and scenes that caught our attention, my goal was to let them be themselves and enjoy their time together while I captured authentic smiles and reactions to each other. Highlights from our time are below, be sure to like, comment, and share if you enjoyed it!